You are choosing the right place for your service needs. We understand how important is for you to have your car back on the road. 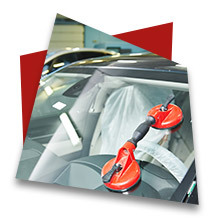 We can help now at Auto Glass Xpress. 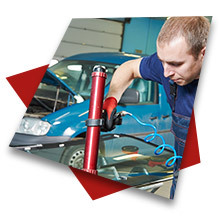 We replace window regulators so give us a call for more details and let your troubles go away!